So rich, so deep, so exotic. You don't have to cool off just because the sun goes down. 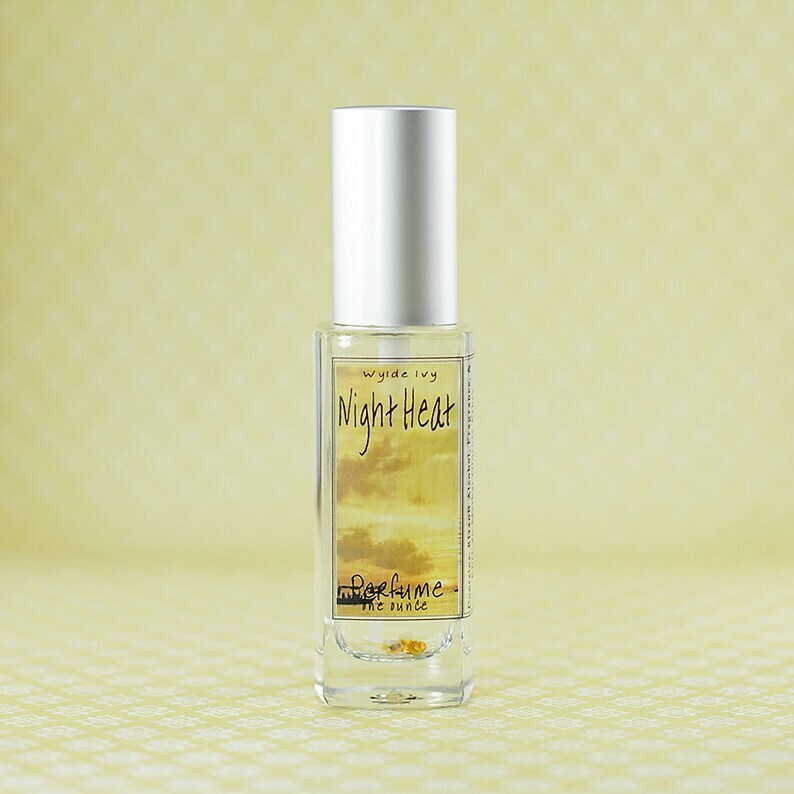 The rich but unassuming scent of amber musk, myrrh, dried vanilla, night blooming jasmine, aged sandalwood, and a kiss of clove bud. One of my wyldeivy favorites for the summer months, though I’m very excited to also try some of the new summer collection. Classic, feminine but not overly so, complex and fresh.